I remember many years ago being in an interesting conversation with my Bank’s Sharia Advisor on the topic of accepting funds from an organisation which deals with non-sharia compliant activities. 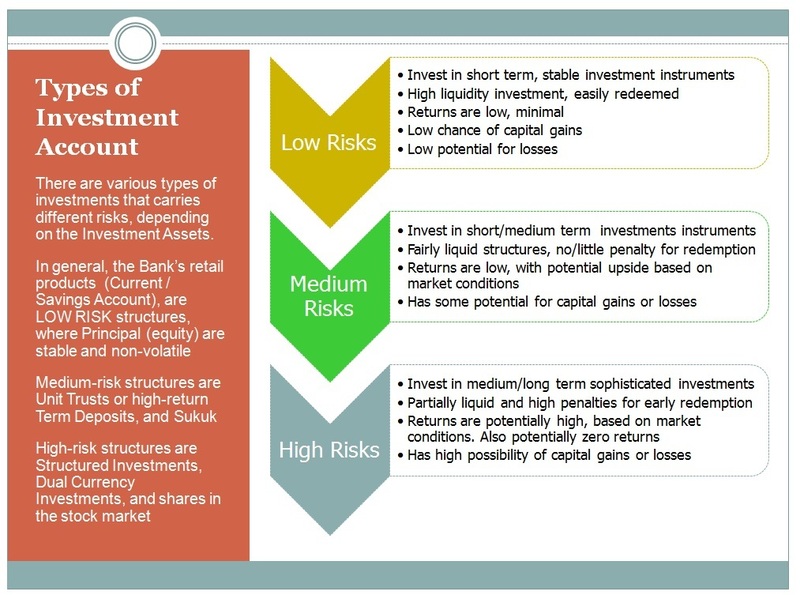 What was the view on taking funds you know were generated from doubtful sources. 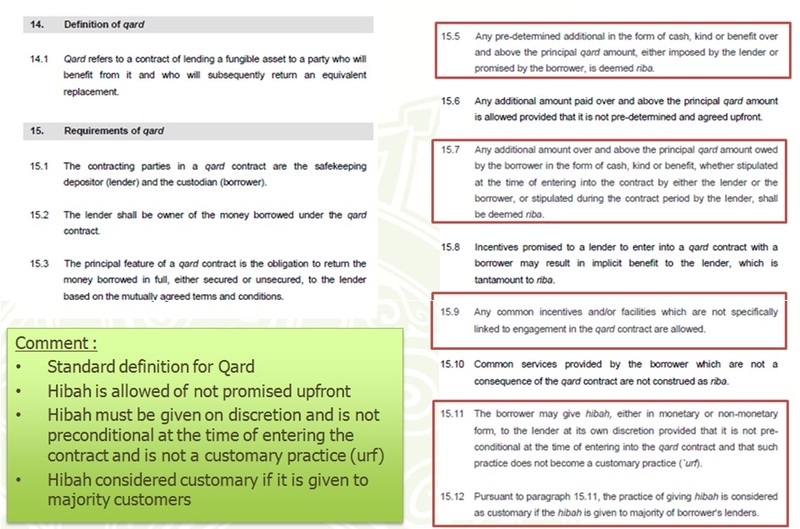 Whether it is reputationally acceptable to take in deposits from customers involved in gambling, usury and prohibited activities. Some institutions were reluctant to take in these institutions as customers, even though they were huge, cash-rich corporations. The worry is on the perception that we Islamic bankers are supporting them via our activities, that they benefit from their patronage of our bank. Some even said that taking their “dirty” money and putting it into our pool of “clean” funds will result in co-mingling of the funds. The fact that we provide services to non-Sharia compliant institutions, bothered some quarters. My advisor said it simply. Why not we take their funds? If you don’t take it, where would it then go? It will go back into the conventional system, generate more money, providing more funds to allow the conventional banks to loan the money to more customers. This will grow the conventional pool of funds, increase the loans portfolio in interest-lending and further strengthen a conventional banks profit. 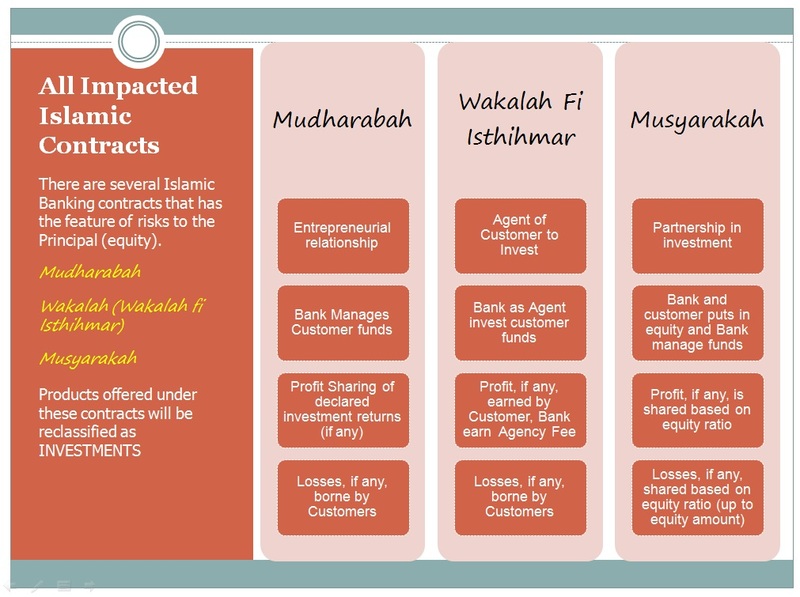 Islamic banks will then have to grow organically, fighting for the piece of pie that’s available against huge conventional banking giants. Take the money. Invest in Islamic industry. Grow our books. Invest in Sharia-compliant manner. 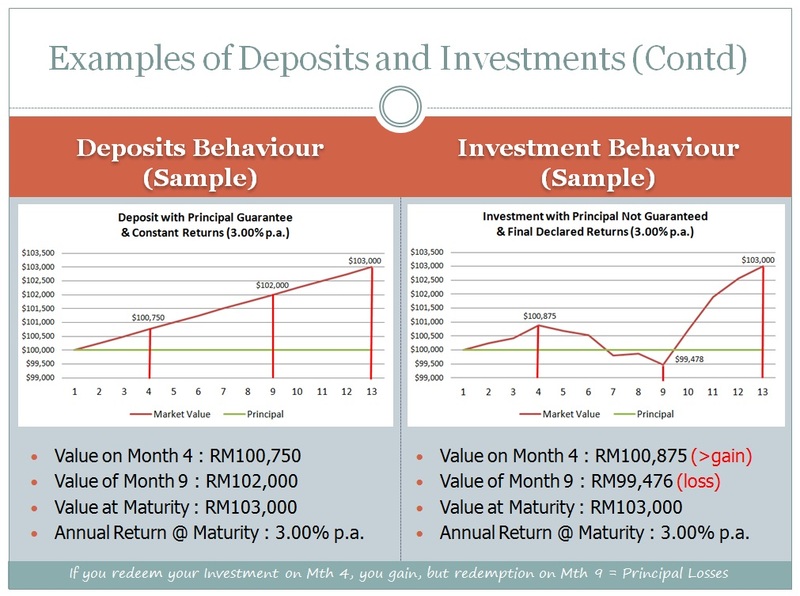 And provide good returns to the conventional depositors and investors. Change their mind by proving that Islamic banking is universal. That the model is viable. Innovative, competitive and fair. 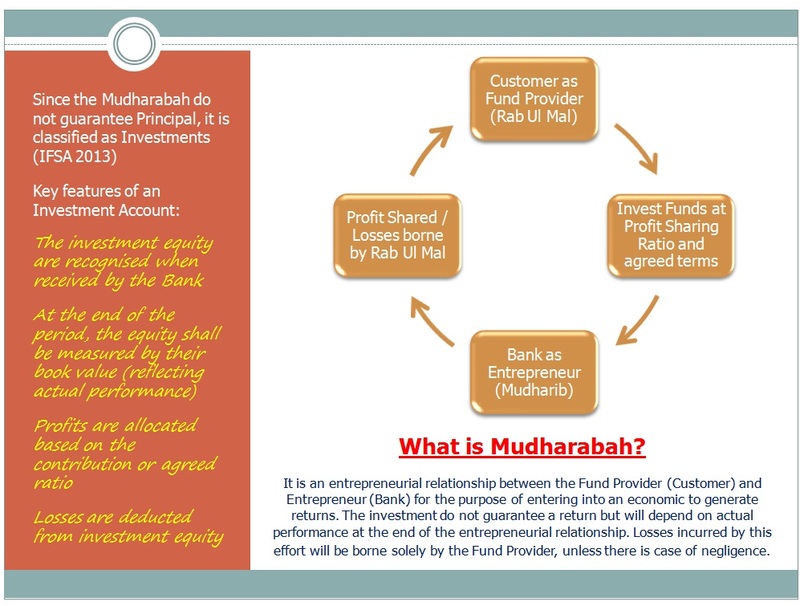 Provide the alternative for a feasible banking structure. 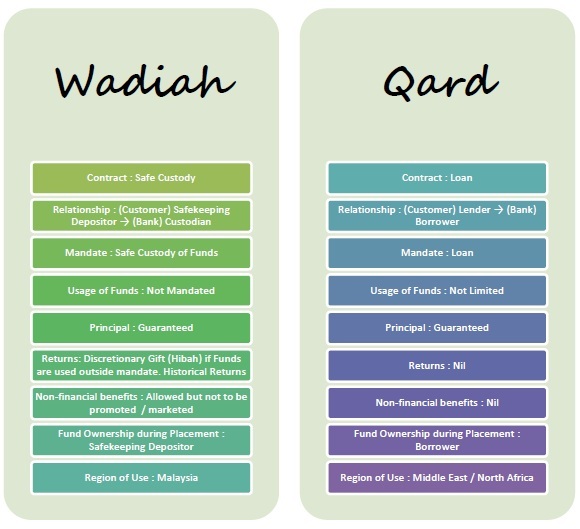 Give da’wah and awareness on Islamic banking and its underlying principles. Prove we can co-exist side by side. Probably one of the wisest things I have heard. Although not many will have the same sentiment to this. So it is ok to agree to disagree. But what if it is the other way around? 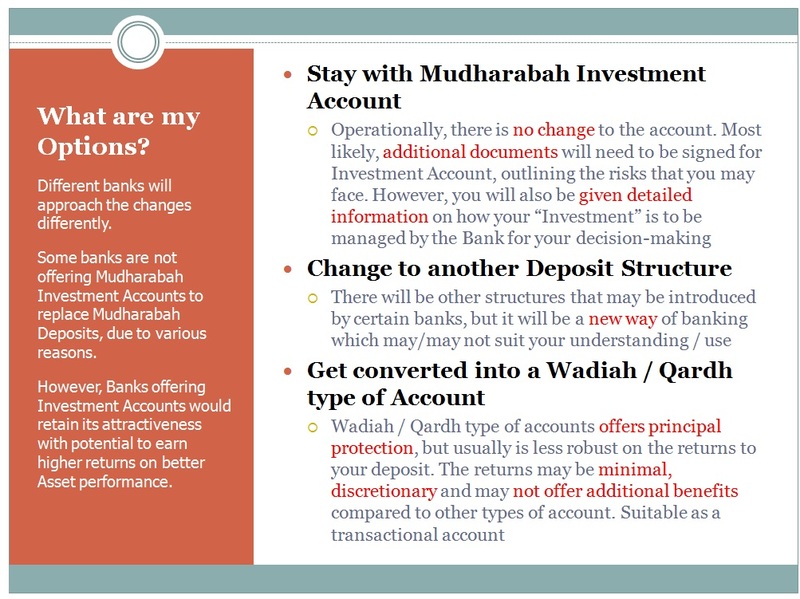 Can an Islamic Bank invest or place their deposits with a conventional banking counterpart, who deals in non-compliant activities? The answer is obviously a NO. 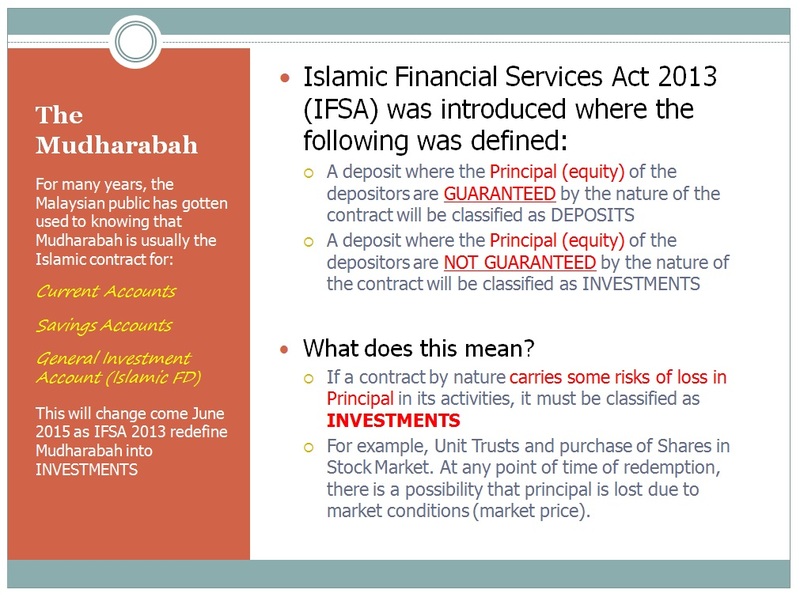 Depositors funds, taken under a Sharia-compliant contract, should be used for sharia approved activities only. Morally, it is wrong to paint a picture that the Bank is Sharia-compliant but is actually a deposit collection arm of the Non-Sharia-compliant bank. 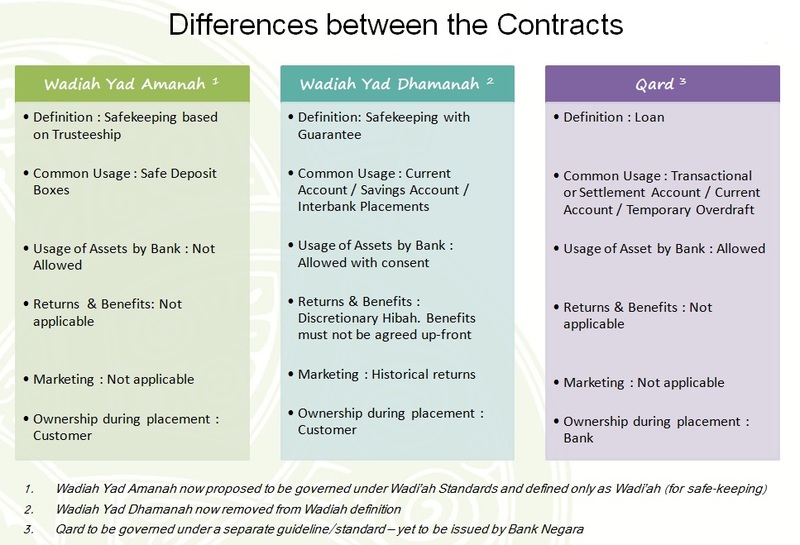 It’s misleading and damaging to the Islamic bank to have this reputation. Yet, is there a solution to this argument? 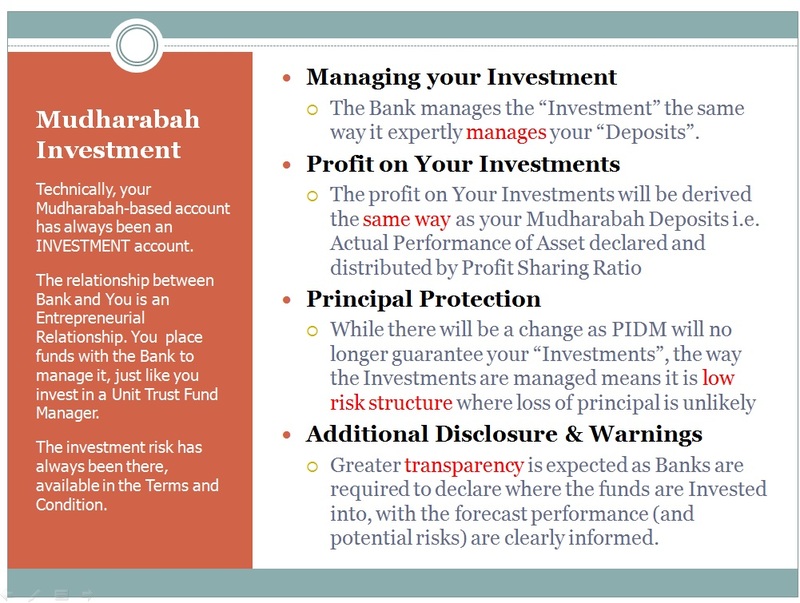 What if we still deposit funds into a conventional bank, yet with a strict condition put on the use of these fund for Sharia compliant investments only? Will that be enough to allay the concerns? If it does, what is the relationship that will be between us and a conventional bank? 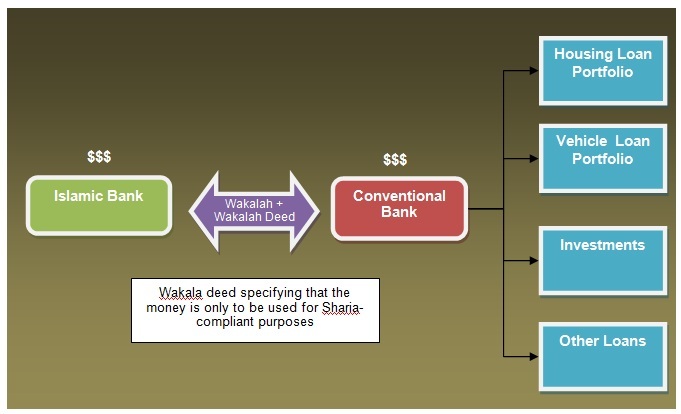 Can we appoint a conventional bank as our “Wakeel” to execute Sharia compliant transactions? Personally, I do have reservations on this. 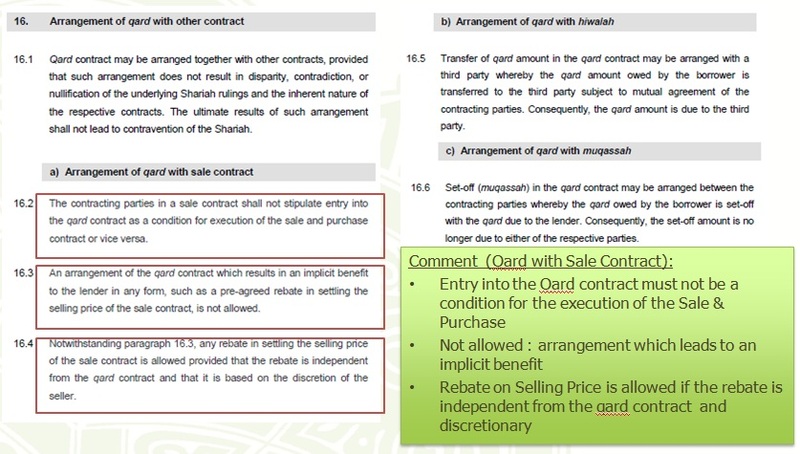 Conventional banks do not have any compulsion on the execution of a transaction whether Islamic or otherwise. They do not bother about its use or matters such as sequencing or ownership. Their law is civil law, and is dependent on the legal documentation. This, then, is merely passing of money to a conventional entity, when our depositors have trusted us to invest in Sharia compliant activities. Can we be assured that the monies passed over be used according to our requirements? How do we get this assurance? What is your Bank doing? Can this be a possible model?